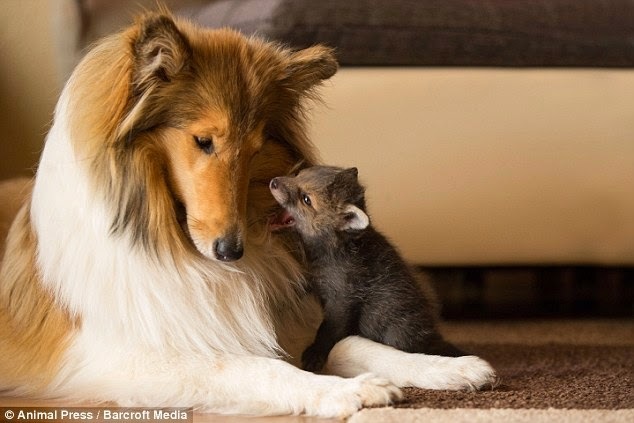 A young fox which was rescued after being struck by a car has bounced back to health thanks to the help of a caring collie dog. 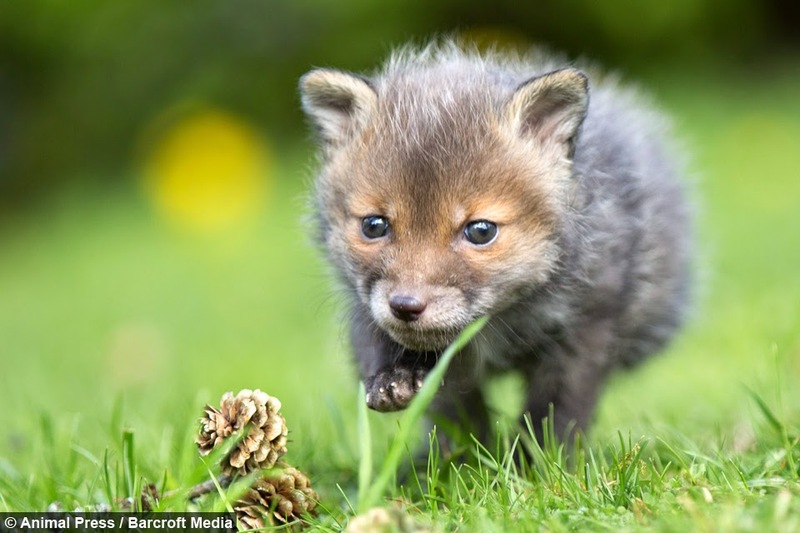 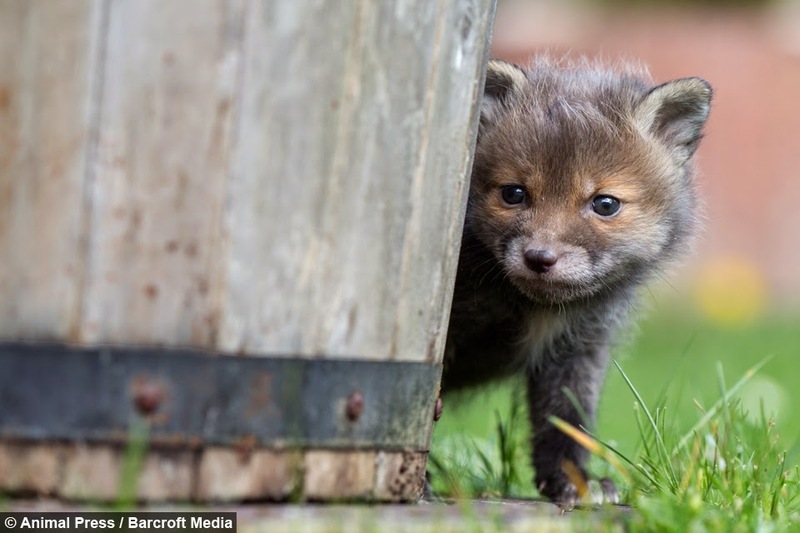 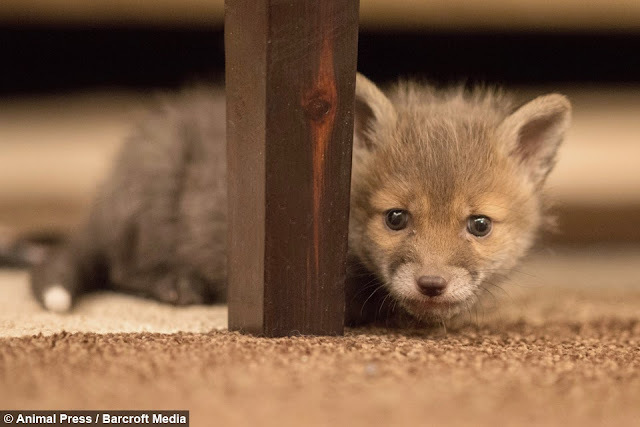 The three-week-old fox was taken to a vet after being found lying in the road next to its dead mother who had been killed in a road traffic accident. 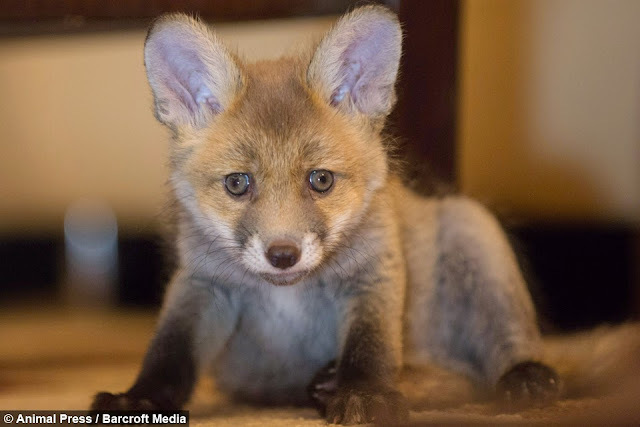 The tiny animal, named Dinozzo, was checked over by a vet before being taken in by Werner and Angelika Schmaing, from Oberscheld, Germany. 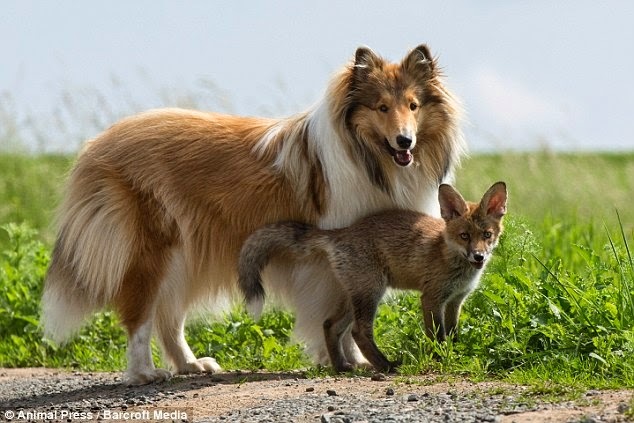 The couple, who also care for a dog, a cat and two piglets at their home, quickly introduced the young fox to their collie called Ziva. 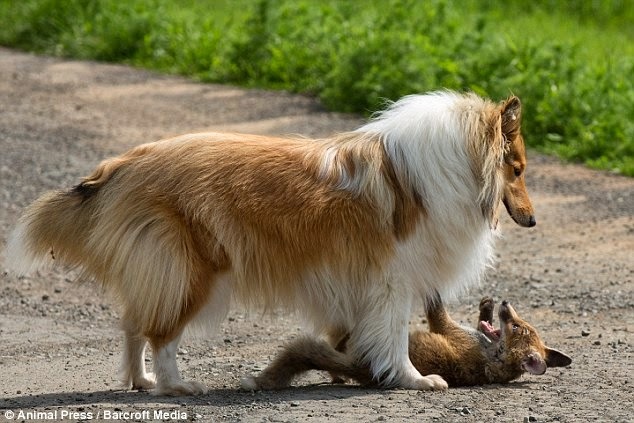 Under the dog's watchful care, the injured fox has gone from strength to strength - and has now started to believe it is one of the dogs. 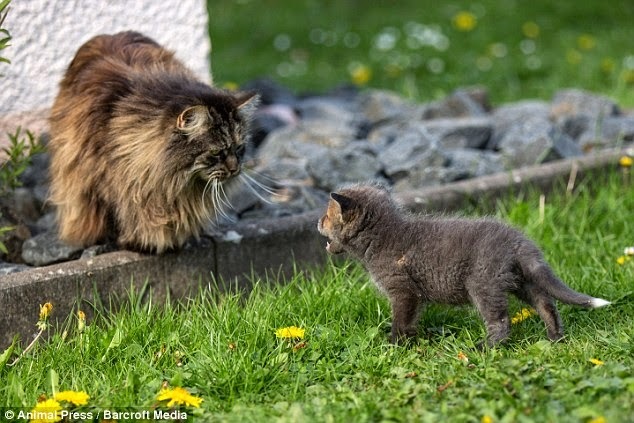 Dinozzo has also formed an unlikely friendship with the couple's Bengal cat Leopald. 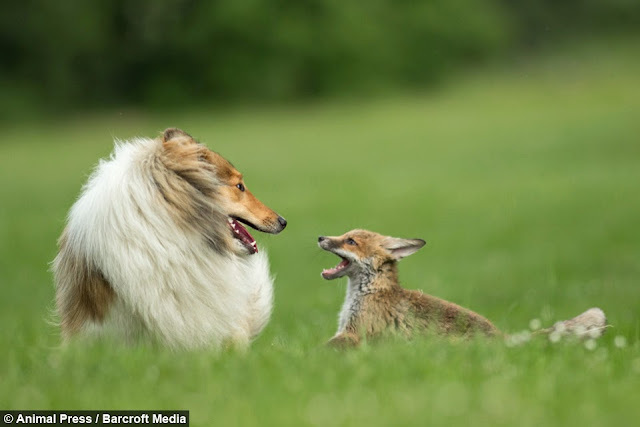 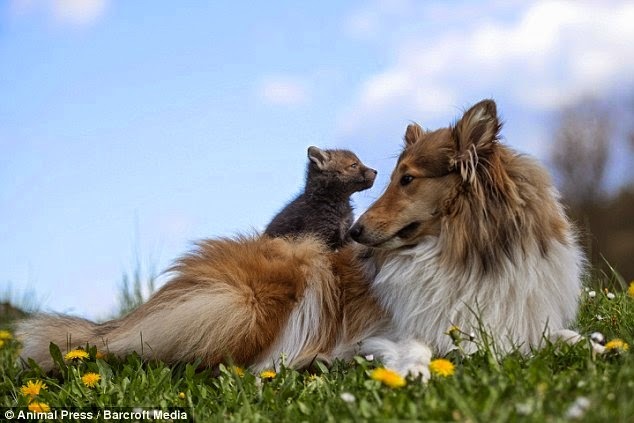 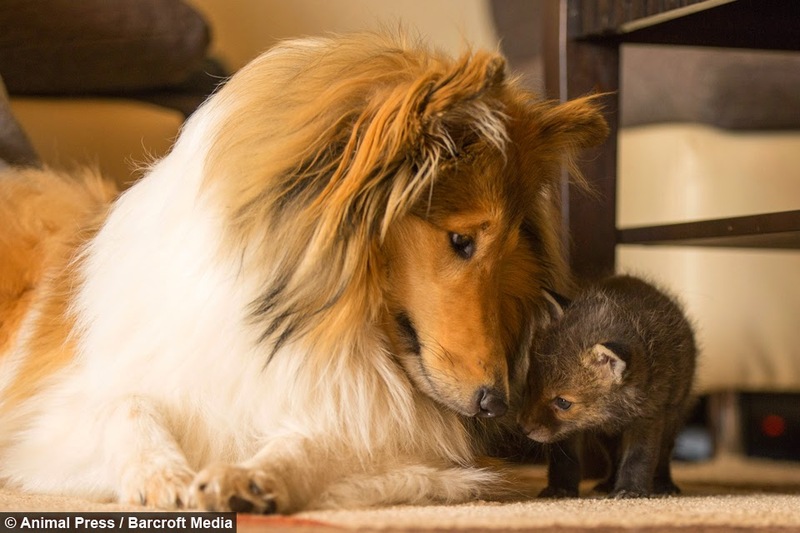 Responses to "Fox And The Hound: Orphaned Fox Cub Finds Surrogate Mum In Dog (Photos)"